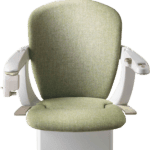 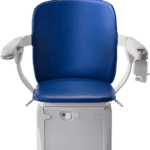 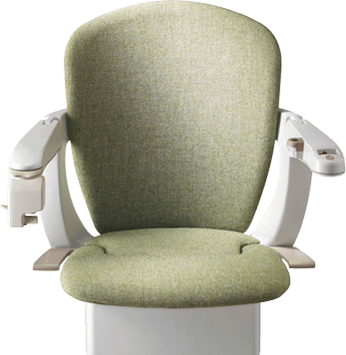 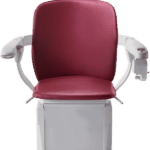 The Starla is the latest addition to the Stannah stairlift family. 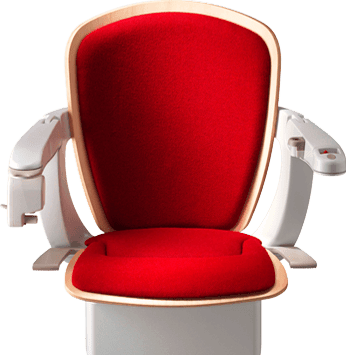 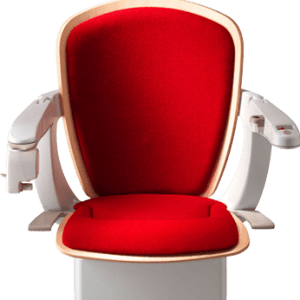 It’s specially designed seat makes it one of the most ergonomic chairs we have, with great attention paid to ensuring your comfort and security. 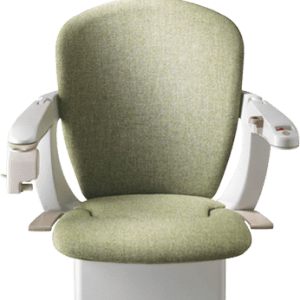 It also has more custom options than any other stairlift and can be tailor-made to suit the interior of your home, whether it is contemporary or classic.